DETAILS: 18 Old Mill Road represents a unique opportunity to own a very clean, modern 5,000 SF flex building with a tenant in place. 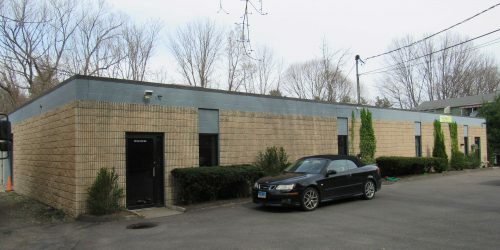 The property is well located approximately halfway between the Norwalk and Danbury markets, with direct access to Route 7. It is perfect for an owner-occupant or for a tenant needing loading capability.